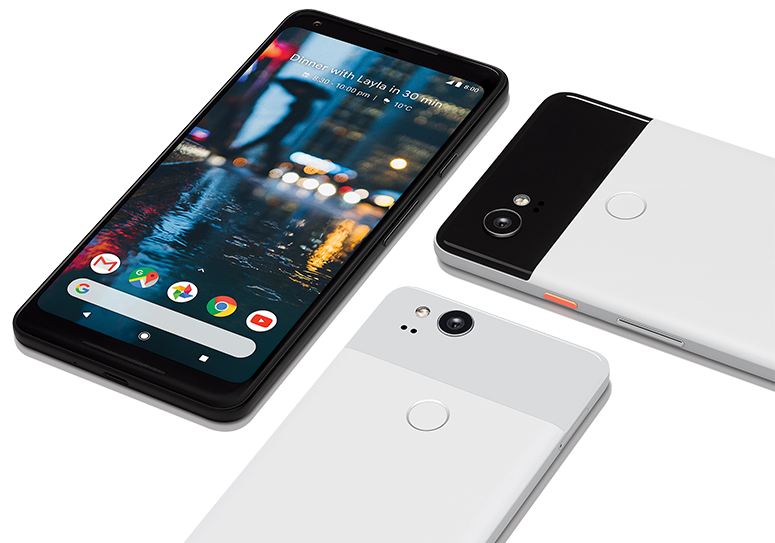 Google started their walk to success with the pixel smart phones, starting with the first pixel smart phone in 2016, which was the Google Pixel, and it was love at first sight, then came the Pixel 2 in 2017, and in this year, we are expecting the 3rd generation flagship from Google, the Pixel 3, which according to rumors, might come with its front facing speaker, place under the screen of the device. I know this might sound unbelievable, but cmon, we are in the era where everything is placed beneath, like with the Vivo smartphone that has its fingerprint reader, placed beneath the screen too... Cool stuff right? Now according to AndroidPit, Google apparently bought a British startup tech company called Redux way back in 2016. Redux were able to develop various tech, that will make smartphone/devices speakers disappear, or be hidden inside/beneath other components... which results to creating more room inside the device itself. If all of this is true, then we should be seeing a new redefined Google Pixel 3 in 2018. Now another good news is that, Redux technology is not meant for smart phones alone, it can as well be implemented into Android TVs, smart home speakers and so on. So guys, do you think this is a smart move by Google, or is it really a bad idea, cause personally i think this might result to muffled sounds coming out from the speakers, not all the time though. But we will keep updating this article as soon as we gather more information regarding this. So make sure you subscribe to our blog to get notified. Let us know what you think in the comments section below.. and don't forget to Like Us on Facebook and Follow Us On Twitter.